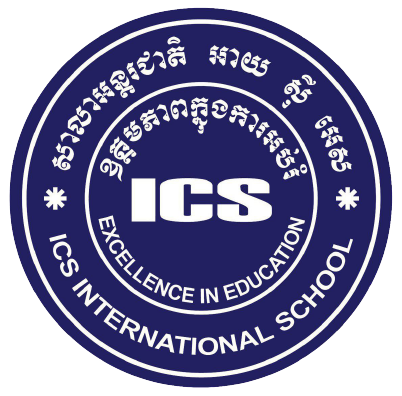 The 15th Annual CamTESOL Conference was held at the Institute of Technology of Cambodia (ITC). The conference ran all day on Saturday 16 February and in the morning only on Sunday 17 February 2019. The theme of the conference was Teachers as Learners. On the evening of Friday 15 February, the conference was co-opened by HE Minister Hang Chuon Naron, Ministry of Education, Youth and Sport (MoEYS), HE Angela Corcoran, Australian Ambassador to the Kingdom of Cambodia, HE Tina Redshaw, British Ambassador to the Kingdom of Cambodia, and Mr Mao Sreng, CamTESOL Convenor and Country Director, IDP Education (Cambodia). Registration for the conference totalled 1,700, among whom 600 participants came from 34 countries specifically for the event. There were over 250 provincial teachers at the conference, sponsored by institutional partners and generous individuals. 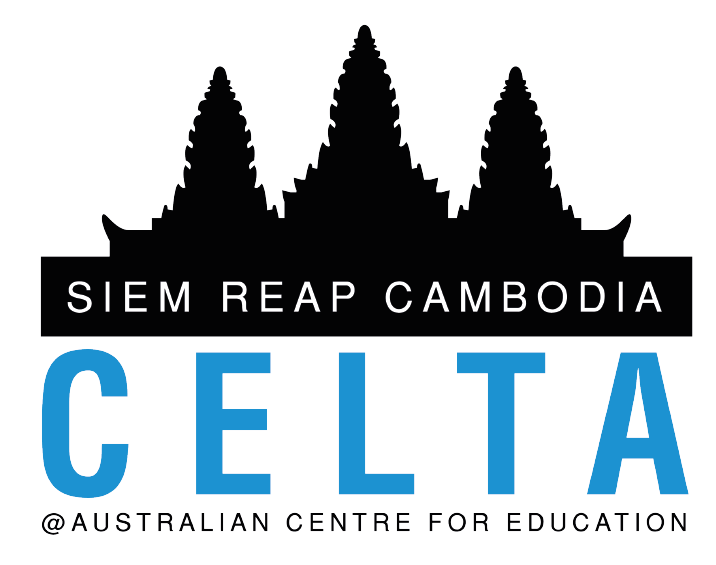 The CamTESOL-UECA Regional ELT Research Symposium was held at the Institute of Technology of Cambodia (ITC) all day on Friday 15 February. The Symposium attracted high quality researchers including PhD students and professors. Many of the participants were residents of Southeast / East Asia, which made the Symposium truly regional. The CamTESOL-NEAS International ELT Leadership Forum was held in the afternoon on Friday 15 February. The Forum provided a platform for leaders, managers, Directors of Studies and school administrators to collaborate and exchange best practices, and to expand their network within the region and internationally. The CamTESOL Mobile App made it easy for conference delegates to access up-to-date information about the conference and connect with other ELT researchers and practitioners. In total, the Main Conference and Research Symposium had over 430 presentations across 29 streams including papers, workshops and posters. "Teachers as learners about research"
It has been common in the past for teaching and research to be seen as separate activities. However, more recently it has been argued that teachers can extend their professional learning by becoming researchers of their classrooms. For many teachers, taking on the role of becoming a teacher researcher is a challenging, and even scary, experience. In this plenary I will draw on my own experience of supporting teachers as they move into a new role as a researcher. I will identify some of the major issues that confront teachers in doing research and will suggest some possible ways of handling these challenges. My talk will end with some reflections by teachers on what they have learned by becoming researchers. "Ways of knowing for teacher learning"
Learning about teaching is not something that happens just at the very early stages of becoming a teacher. Teacher learning is a career-long process that requires developing different types of knowledge. In this talk I will consider the questions: What is it that a language teacher must come to know in order to be a competent professional? What different kinds of knowledge support a teacher in continuing to learn about their work over time? I will use a framework that considers three different types of knowledge (following Cochrane-Smith, & Lytle, 1999): Knowledge for practice; knowledge in practice; and knowledge of practice. For each of these different types of knowledge, I will illustrate the professional roles and identities that are likely to emerge for us as language teacher learners. Prof. Anne Burns is a Professor of TESOL at the University of New South Wales, Sydney, Australia. She is also an Emeritus Professor at Aston University, UK, and an Honorary Professor at the University of Sydney, and The Education University, Hong Kong. She has published extensively on action research, teacher education, teaching speaking, and TESOL curriculum development and pedagogy. Her latest books include International Perspectives on Teaching the Four Skills in ELT (edited with Joseph Siegel, Palgrave, 2018), and The Cambridge Guide to Learning English as a Second Language (edited with Jack C. Richards, CUP, 2018). She is also the series editor (with Jill Hadfield) for the Research and Resources Series, published by Routledge. "Developing Leadership Skills in ELT"
"Looking In, Looking Out: Teachers Learning from Ourselves and Others"
Joe McVeigh is a teacher, teacher trainer, and independent educational consultant based in Middlebury, Vermont in the north eastern United States. He has taught previously at California State University Los Angeles, the California Institute of Technology, and the University of Southern California. He teaches courses in TESOL methodology at Middlebury College, and courses in second language acquisition at Saint Michael’s College, both in Vermont. He serves on the Board of Directors of the TESOL International Association and has traveled as an English language specialist for the U.S. Department of State, giving workshops and conference presentations in a variety of countries as well as online webinar presentations. He is co-author of two textbooks in the Q: Skills for Success series from Oxford University Press and co-author of Tips for Teaching Culture from Pearson. In addition to giving plenary talks and workshops at professional conferences, Joe contributes to the field through his website, which contains videos, resources, and presentation slides and handouts at www.joemcveigh.org. "Trends in ELT Research: Perspectives and Contributions from India"
ELT in India is about seven decades old. The present paper traces the development of research trends in the last five decades and takes a look at the future possibilities. These represent the global trends as well. The research began with a focus on the development of discrete skills and the strategies employed to teach these skills. The added content components were the teaching of grammar and vocabulary. This focus gave place to teacher development and teaching large classes. Such research naturally also took into its stride, language interference and coping strategies adopted by the learners to learn English efficiently. In the last three decades, greater interest is shown in SLA theories and research which brought in a significant change in the areas of curriculum and materials development as well as adopting new evaluation strategies. The most recent research has a focus on harnessing ICT into language teaching and several experiments are being conducted in the area across the nation. The future of research lies in exploring the electronic resources available maximally for language teaching as well as ushering in structural changes in the entire education system. 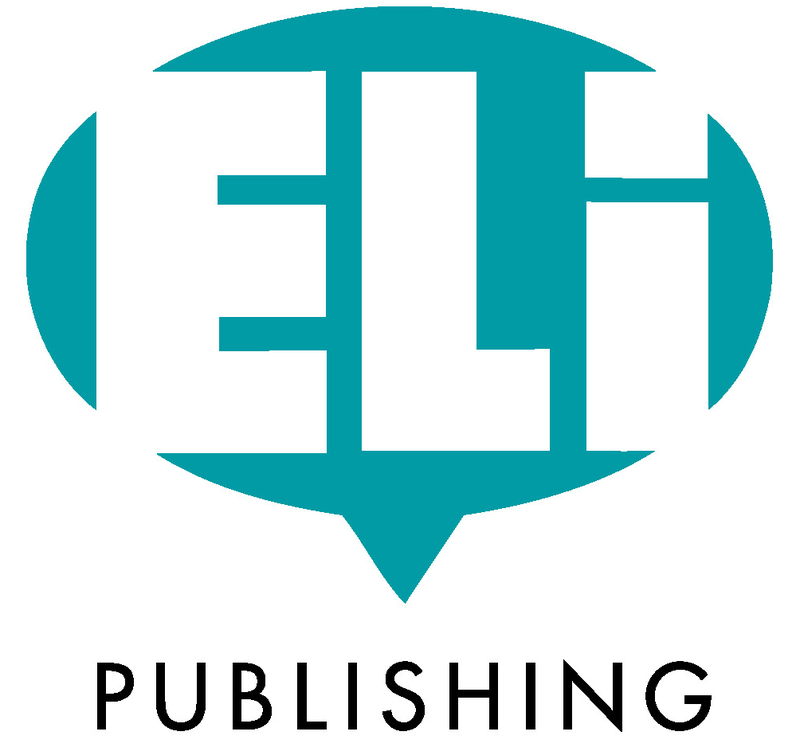 "ELT in India: Recent Changes and Future Outlook"
During the centuries of their presence, the British introduced their language as an integral part of Indian life. The British rulers realized this fact and formalized the teaching of English in schools and colleges in 1853 based on the recommendations of Wood’s Despatch. The British model of teaching English was followed in the Indian education parlor until we attained independence. Since Independence, a number of education commissions have discussed the place and position of English in the Indian education system and made recommendations for bringing about changes in its teaching. It is only in the last three decades, indigenous methods have been developed and the school curriculums have shown a significant change in their design and as an offshoot, there has been a change in the design of materials as well. At present technology has been integrated into the teaching of languages and with the advent of smart classrooms, using technology has become easier. In line with these innovations, there have been commensurate changes in the materials being developed. Prof. Mohanraj Sathuvalli was born and brought up in Mysore, south India. He graduated in English and later took up research in the area of materials development. He has produced more than 50-course books and authored 8 books on ELT. He has worked as a teacher educator and researcher for over 40 years and helped more than 25 students with their Ph.D. work. His areas of interest are teacher education and education technology. At present, he is retired and lives happily in Hyderabad. "Questioning to promote deeper learning experiences among our students"
It is standard to state the central role teacher questioning plays in student learning (i.e. Marzano 2003). However, all questions are not created equally. This workshop will introduce the Qu:Est (Dantonio, Beisenherz, 2001) framework for questioning designed to facilitate greater degrees of learner elaboration and relevant for an ELT environment--greater learner production. Attendees will analyze examples of both effective and ineffective questioning techniques culled from the presenter’s professional practice. Afterwards, attendees will engage in activities designed to help them utilize the Qu:Est framework in their specific teaching context. Attendees can expect to gain a clear framework for delivering questions that is applicable for a wide range of teaching contexts. Teachers attending this session can expect to leave with a deeper metacognitive awareness of their in-class questioning practices. Christopher Miller has been involved in ELT for over a decade. He is a frequent KOTESOL presenter and has held numerous roles in KOTESOL since 2011 including national secretary from 2016-2017. His research and presentations often focus on quantifying the benefits of reflective practice. He is currently active in KOTESOL as an assistant editor for the KOTESOL publication The English Connection. Christopher currently works at Daeil Foreign Language High School in Seoul. In one of the most underpaid, yet most fundamental and necessary workforce, how do we as administrators and principals motivate our teaching staff. Research shows that monetary compensation is a factor but not nearly enough to keep long time teachers performing at their peak. So what can we do to motivate, encourage and inspire to keep them serving our student body to their fullest, while at the same time helping them maintain the feeling of personal satisfaction and worth in an a sometimes underappreciated and unrecognized career. 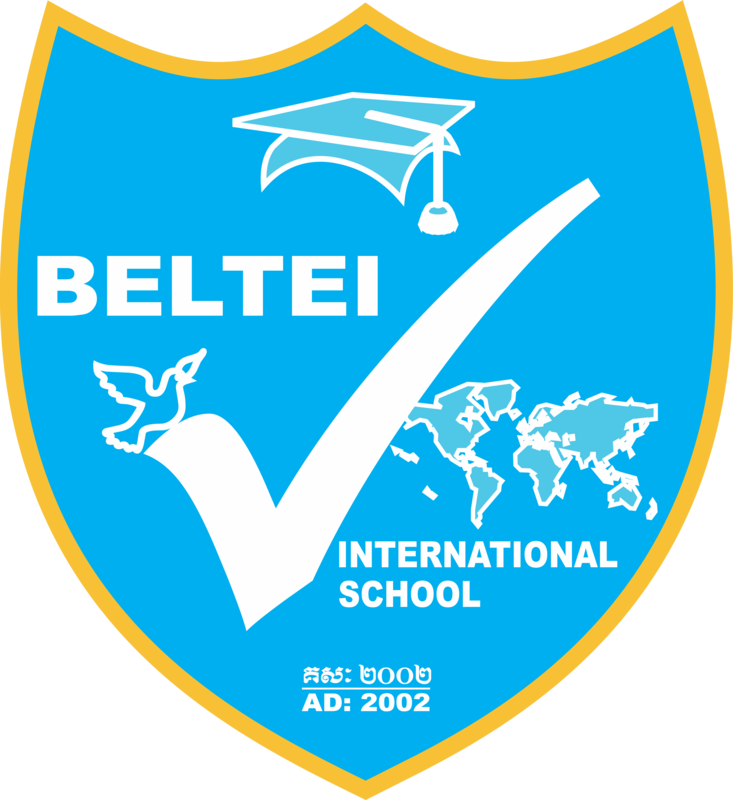 We will discuss and take a close look an international school based out of Nagoya, Japan, that in a few short years, has gone from 30 teachers to over 100 staff members and a student body of over 600. And this has been done through professional development, leadership programs, and encouraging and allowing the teachers to be 'owners' of their departments within set standards. Kenneth Gale is out of Nagoya, Japan. He has lived there for the past 5 years. He is the principal of No Borders International Schools. A chain of schools in central Japan. Prior to coming to Japan he worked for the Ministry of Education in Thailand and consulted in the opening of many schools throughout southeast Asia. In America he worked with Apollo Education Group. He is on the Board of Directors for JALT and vice chair in the ACCJ. He has a one year old daughter and enjoys traveling with his family. "Metacognitive View: Developing Millennial Students’ Critical Thinking in English Reading Class"
The shifting generation is a certainty, today’s classes are mostly intended to millennial learners. With the setting of industrial revolution 4.0 and millennials target, an English reading class should move from traditional view or cognitive view to metacognitive view to be effectively conducted. Millennials are those characterized by familiarity of the use of communication and media technology, they are more visual oriented generation. The goal of this article is to discuss on how to employ metacognitive view and develop millennial students’ critical thinking in English Reading class as a way to achieve the lesson goals. Metacognitive view enables teachers to develop interdisciplinary discussion of a reading material beyond the printed material to connect to the millennials and develop critical thinking means to develop students’ abilities to evaluate the reliability of evidence, distinguish between statements of fact and statements of opinion, distinguish between the affective and the informative connotations of words, recognize the bias of the writer, and recognize a writer's inferences. Keywords: reading class, metacognitive view, critical thinking, millennials. Al Makmun Muhammad Taufiq is an English Teacher at English Department, Universitas Sebelas Maret, Surakarta, Indonesia since 2015. He is now the Secretary General of TEFLIN, the Teaching of English as a Foreign Language in Indonesia, an organisation of English professionals in Indonesia. His main interests in English teaching includes developing reading skills, critical thinking, and English for specific purposes. He also involves in researches focusing on language and cultural studies. Global trends in English language learning and teaching in the 21st century have rapidly changed from those in the old days. As today’s learners are deeply immersed in the world of technology and high competition, they are more likely to be equipped not only with English language skills but also a set of other comprehensive essential skills (e.g. problem-solving, decision-making, communication, collaboration, etc.) needed for the success in the 21st century. More importantly, learners at school and university levels are required to meet the minimum requirement of a satisfactory English proficiency level prescribed in a government policy. Thus, English language teachers’ roles now are to facilitate English language learning and teaching promoting those respective 21st century skills and to help their learners achieve the English proficiency requirement at their best. However, it has been noticeable that those changes of the ELT phenomena have now been challenges for a large number of English language teachers. In this session, I will portray an overview of current ELT situations. Those prominent ELT changes and challenges will also be discussed in the session. Niwat Wuttisrisiriporn is a lecturer of English at the Language Institute, Burapha University, Thailand. He also serves Thailand TESOL as a committee member, a teacher training facilitator, and the affiliate chair of the eastern region. His research interests include English discourse analysis, English corpus analysis, ESP as well as material development and evaluation. academic courses of study, the use of test results extends beyond this function. Increasingly employers and professional regulatory agencies around the world are also using IELTS scores to benchmark language proficiency for their employees and members. Drawing upon global and regional examples, this presentation will examine some of the ways in which the IELTS scoring system is used as a professional accreditation and development framework, and what the benchmarks mean in practice. Particular focus will be placed on the use of IELTS as a framework for ongoing professional development for education providers and teachers. 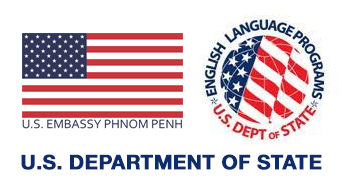 IELTS is now available on computer in Cambodia. This session will explore how the test is delivered on computer and what this means for your students. This session will delve into how the test functions on a computer as well as highlighting aspects of computer-delivered IELTS security and quality assurance procedures as well as test taker preparation and test day experience. Come along to hear more the development and launch of computer-delivered IELTS and what it means for your school, teachers and students. This session will feature a longer then usual Q&A session to address participant queries. For sponsorship and exhibitor opportunities at the 16th Annual CamTESOL Conference in 2020, please contact secretariat@camtesol.org or visit the 'Partnership Options' section of the CamTESOL website.